Metcalf Moving and Storage was again pleased to sponsor the Festival of Trees, which is a fundraising event to support Hiawatha Homes in Rochester, MN. The weeklong event, which is held at the Mayo Civic Center in Rochester, includes silent and live auctions, and a variety of shows and events for people of all ages. 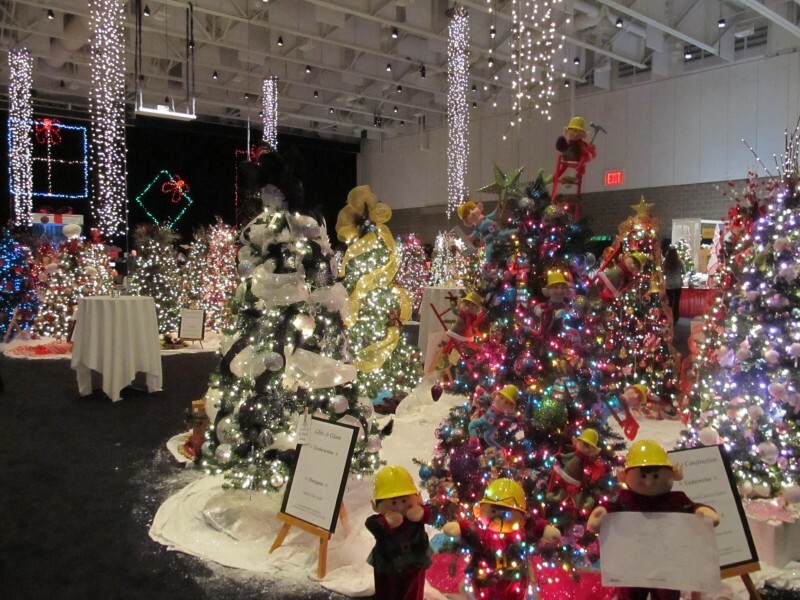 The week kicks off with the Opening Night Gala, at which about 100 fully decorated trees are auctioned off. Metcalf delivers all the trees to the recipients the following weekend. Hiawatha Homes provides a variety of community-based support for children, adults, and families with developmental, physical, or other disabilities. This is the 23rd year Metcalf has sponsored this event, which is in its 27th year. We are proud to help this wonderful organization. You can learn more about Hiawatha Homes at www.hiawathahomes.org. - Anne Marie & Rich T.